Meta provides clients with the entire spectrum of corporate and commercial advice ranging from general corporate, corporate governance, regulatory and compliance matters to contracts, advertising, distribution and data protection issues. Meta is experienced in representing clients in disputes before the Slovenian courts, including aiding clients in commercial litigation. In her practice, she puts particular emphasis on employment and labour law advice, as well as data protection issues. Meta assists domestic and international clients on workplace relations, including labour disputes, mass dismissals, disciplinary proceedings, reorganisations, and corporate governance issues. 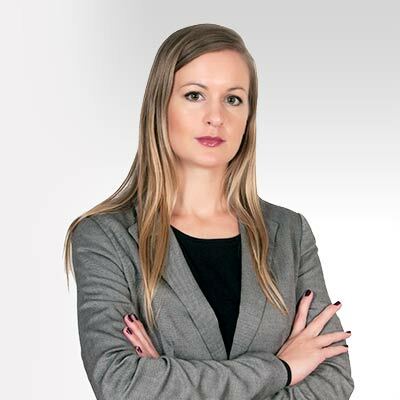 Meta graduated with distinction from the Law Faculty of University of Ljubljana in 2013.